Did you know that our world’s deadliest war is happening right now in Eastern Congo? It’s true. Demand for consumer electronics has created a humanitarian crisis that we are all a part of. Due to the conflict minerals in our smartphones, mobile devices, and gaming consoles, Congo has been devastated by violence, exploitation, human atrocity, and even gorilla extinction for more than two decades. That’s why social entrepreneur Justin Bastian is creating a different kind of video game. “The Deadliest War: A World Game For Peace” is the first online video game from Bastian’s Socent Studios, and it is designed to share the gripping story, hope, and beauty of Congo with millions of online gamers. 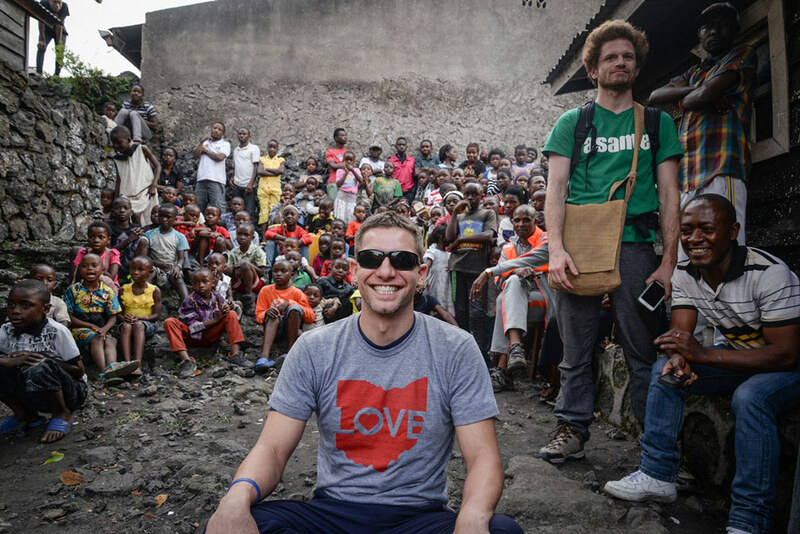 After raising first round capital, Bastian and his team traveled more than 25,000 miles through Eastern Congo to listen, learn, develop relations with Congolese leaders, and produce a short film capturing his experience for next-round investors. Today, “The Deadliest War” is being developed in solidarity with prominent leaders of Congo’s peace movement and wildlife conservation, as well as a veritable Who’s Who of entertainment and activism leaders.